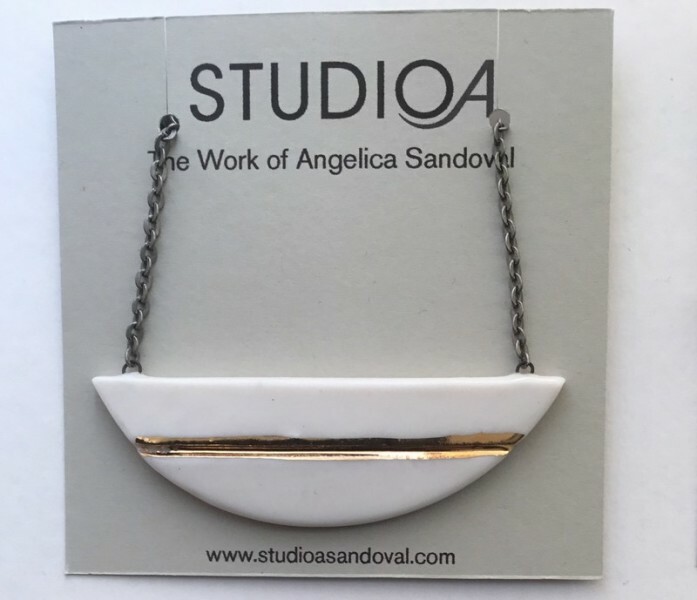 Angelica Sandoval is a sculptor and designer whose installations defy the traditional conventional aspects of porcelain. 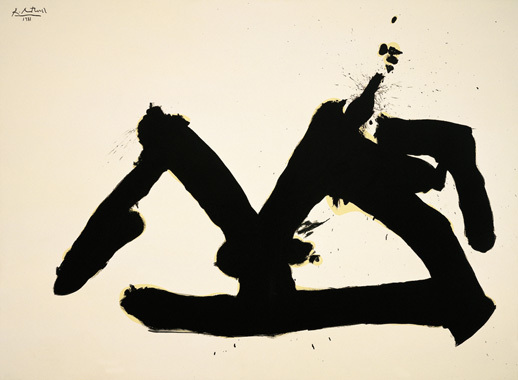 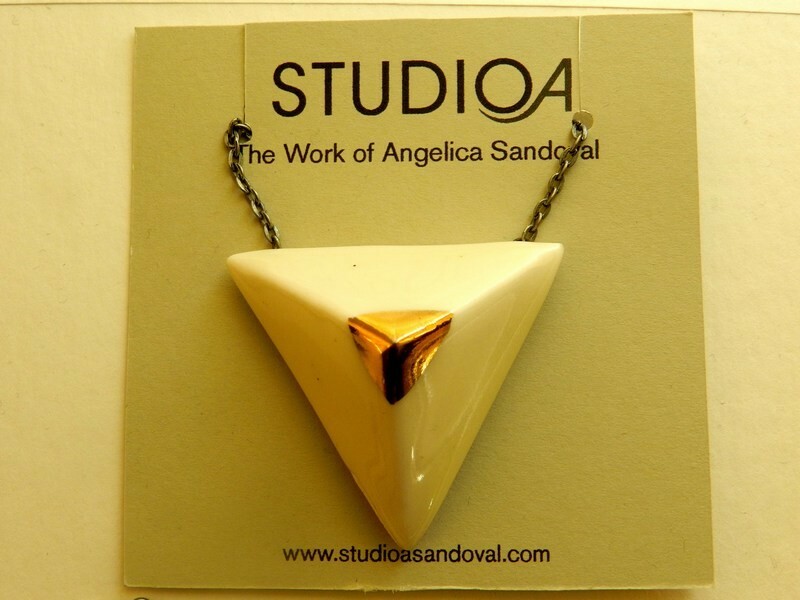 Sandoval’s work revolves around the act of synthesizing materials and space in conjunction with light. 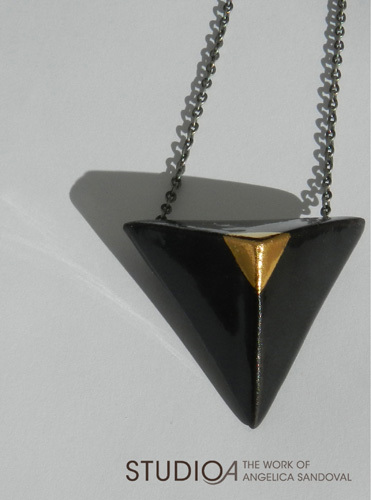 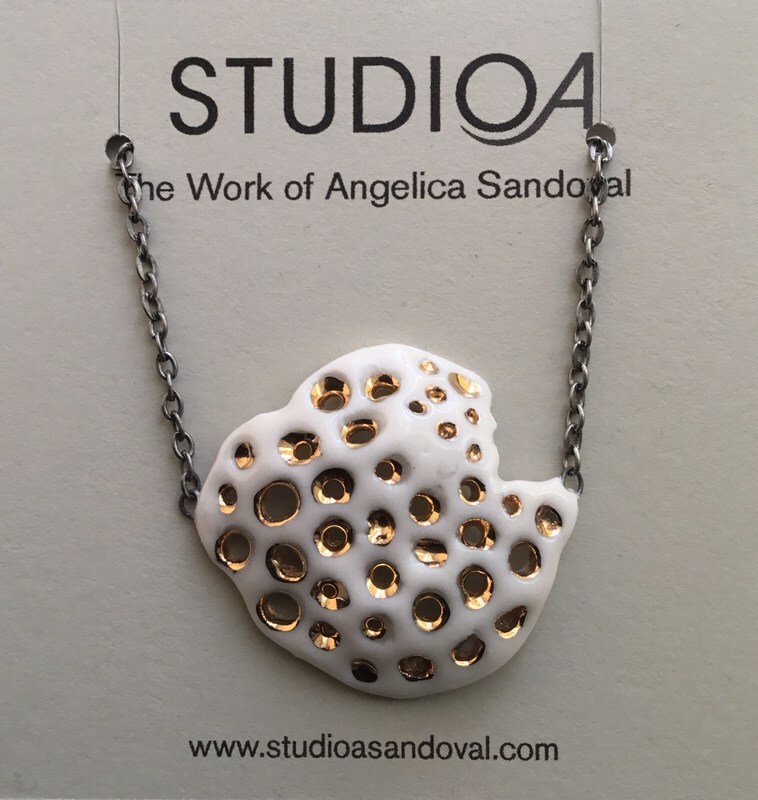 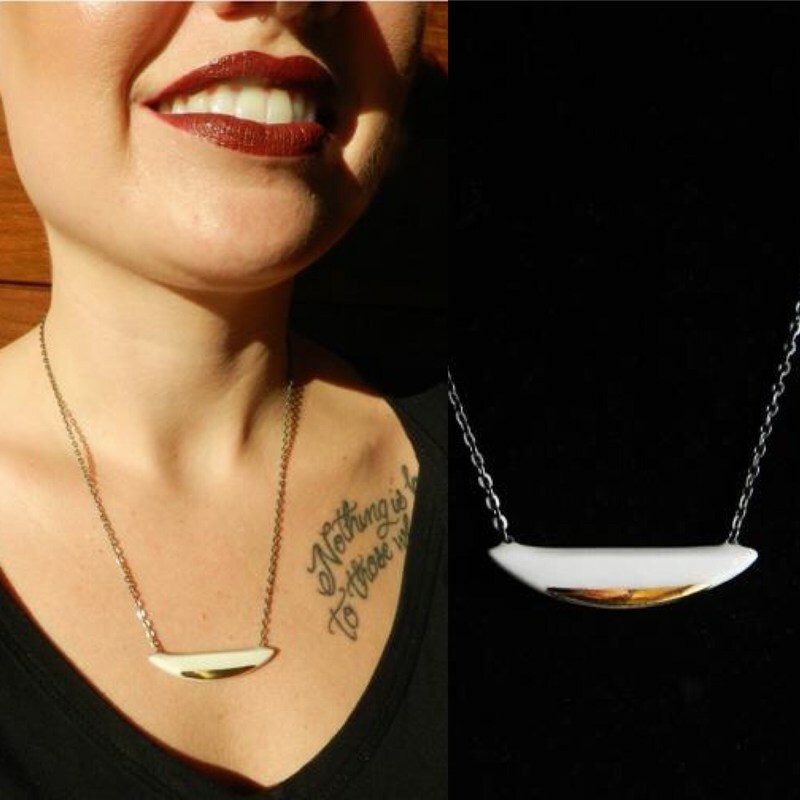 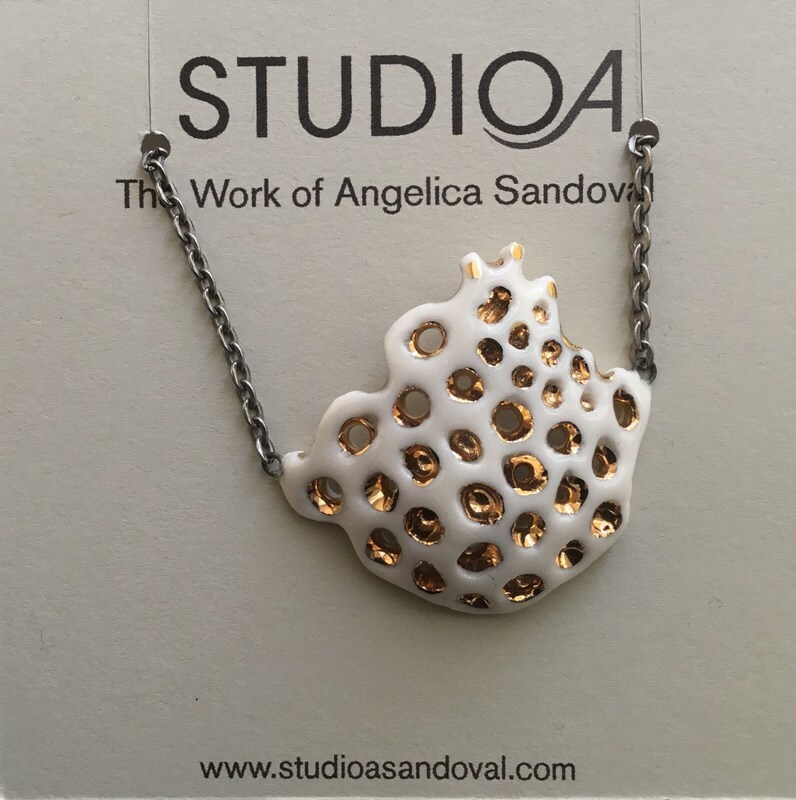 Her designs have percolated to sculptural porcelain jewelry that adorn the body. 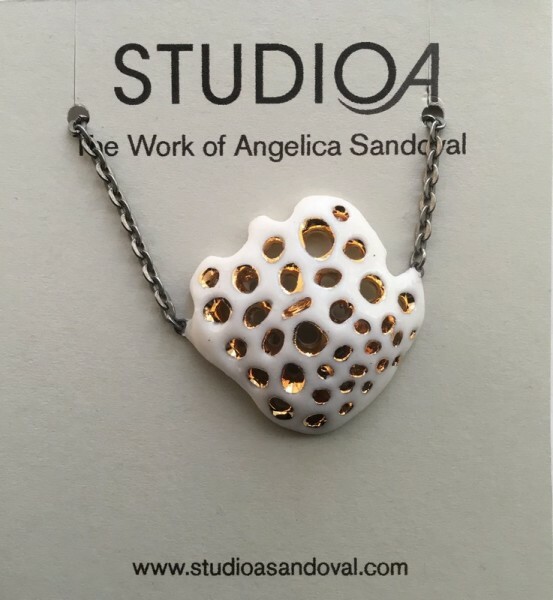 Sandoval was awarded the Arts KC Inspiration Grant in 2012 and again in 2014 toward an installation in the Historic Power & Light Building. Sandoval was a resident of the Charlotte Street Foundation Urban Culture Project Studio Residency Program 2011-2012 and did a summer residency in 2009 at Casa Marles in Llorenc del Peneds, Spain. 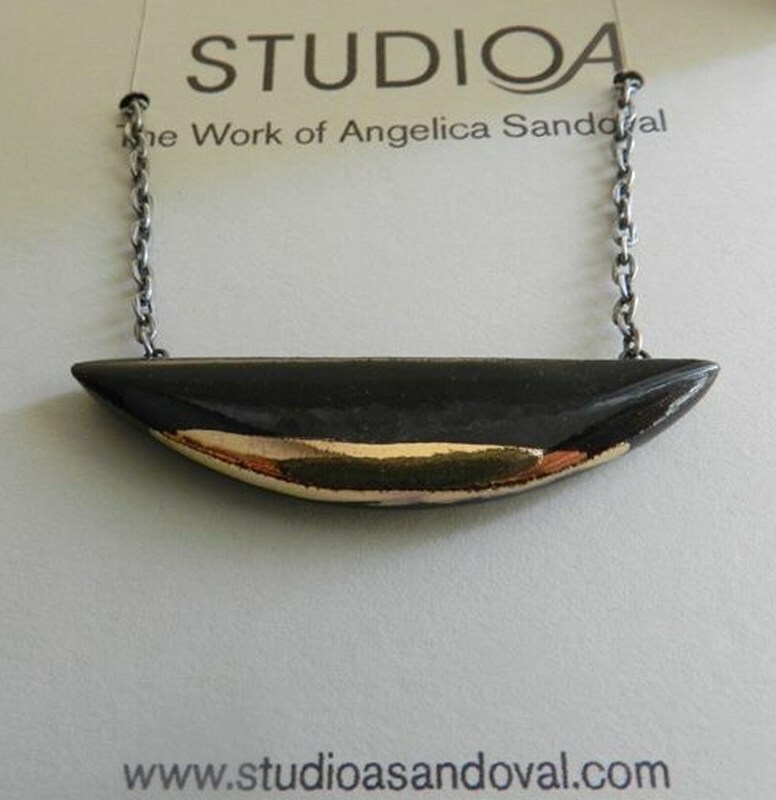 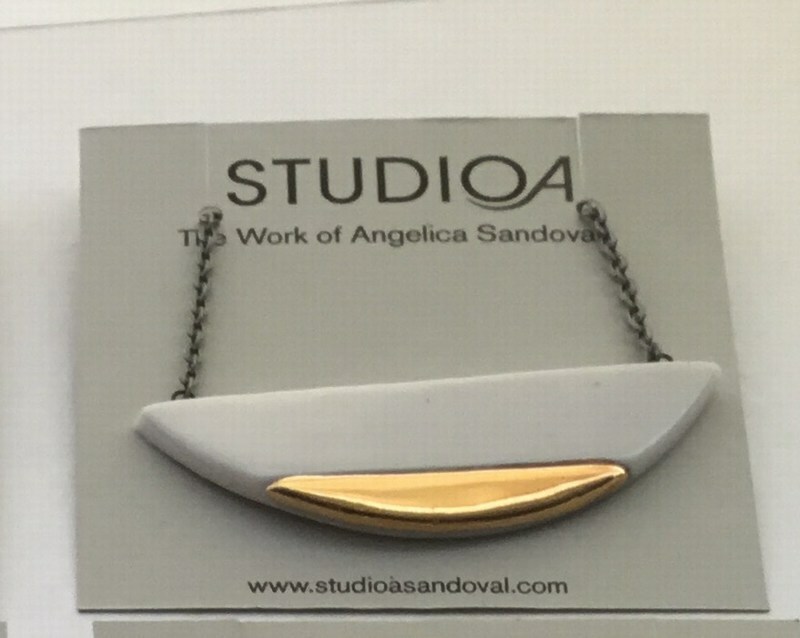 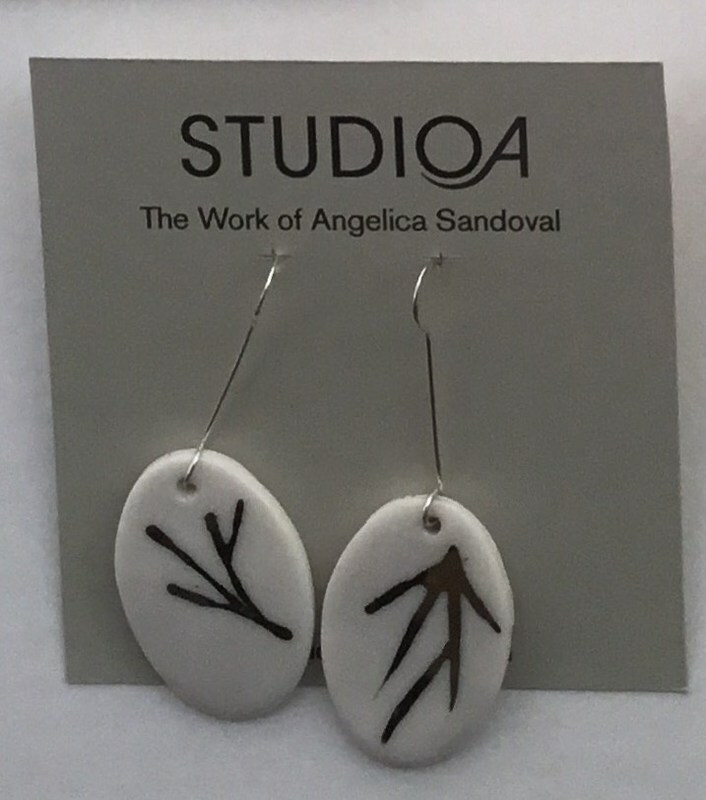 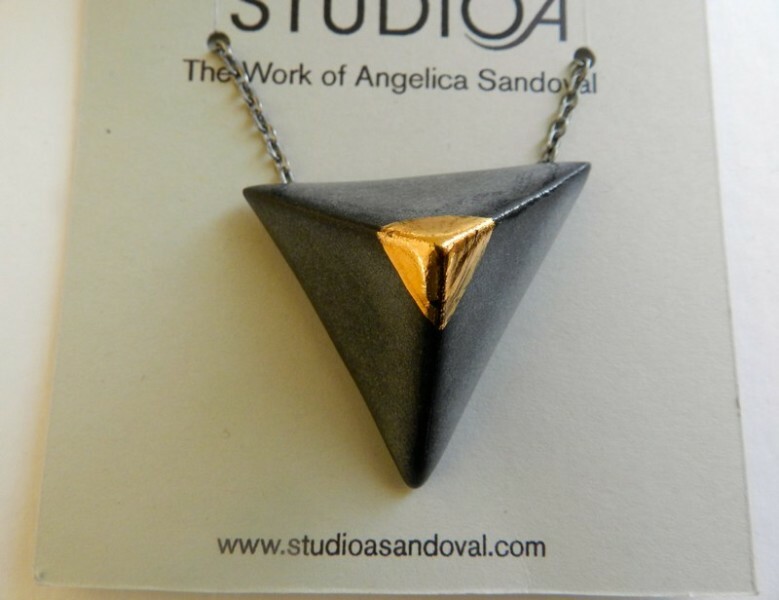 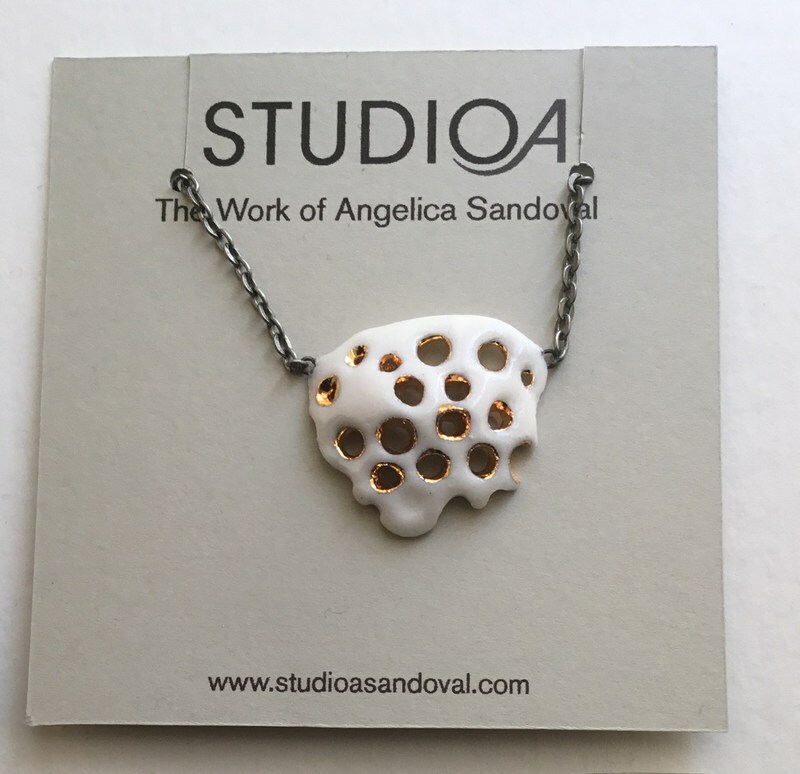 Angelica Sandoval received a BFA from the Kansas City Art Institute and a Master’s degree from Cranbrook Academy of Art. 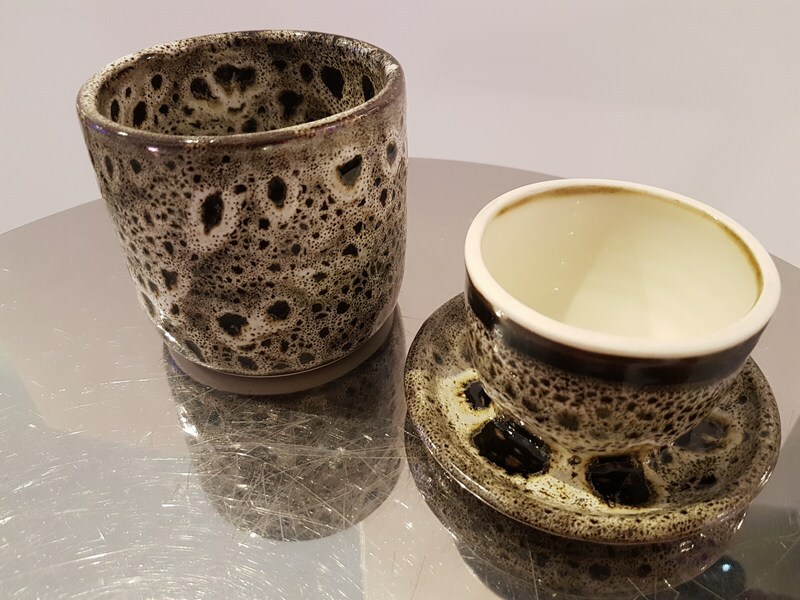 She has taught at the Kansas City Art Institute, Avila University and currently teaches at Johnson County Community College.